Select the type of terminal installed in the FTDI side. Only appplies to FULLY ASSEMBLED VERSION. Select the type of terminal installed in the TARGET side. Only applies to FULLY ASSEMBLED VERSION. You may add some screw terminals to your order. This option can be added to all versions but makes sense only for the KIT. This is a simple board to provide galvanic isolation between a standard FTDI BOB with 6 pins and a target device with a maximun speed of 19200 bauds. Only the TX/RX lines are isolated, thus it is not intended for program downloading that requires the DTR line to reset the MCU and higher speed (typically 115200 baud for Arduino boards). In many fixed installations the processor and the user interface are connected using a serial link (i.e. Arduino Firmata). The serial cable is permanently connected to both ends that can be separated by several meters. In noisy environments this may affect the reliability of the devices including the possible failure created by power spikes, ground potentials and other disturbances. The purpose of this board is to avoid those potential problems using opto-couplers to provide galvanic separation between host and target. 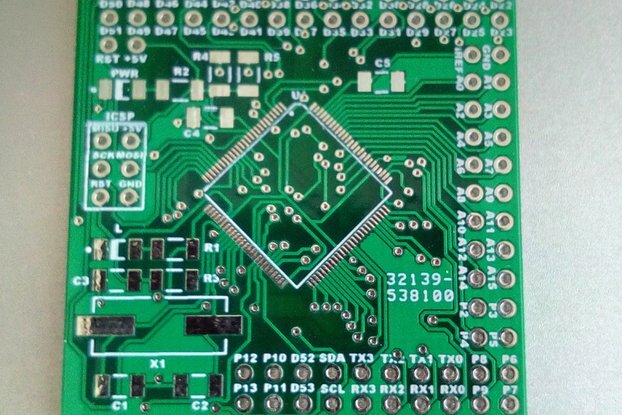 The simplicity of this board allows a low-cost approach alternative to other commercial products, making it affordable for DIY fans. 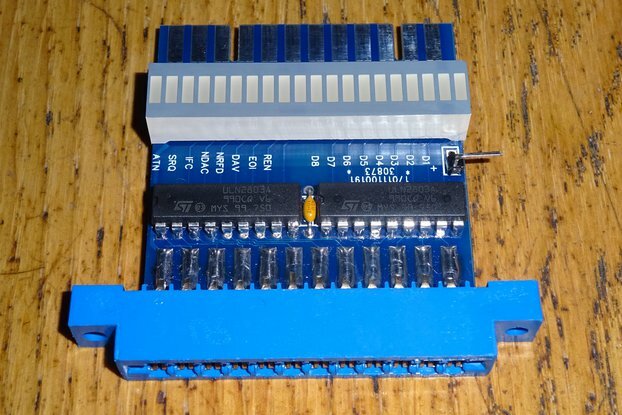 In addition to that the board is quite flexible regarding the type and placement of the connectors, making it easy to adapt to different requirements. BARE BOARD - You need to supply all necessary components based on the BOM and Electrical Drawing that can be downloaded at the bottom of this page. KIT - In addition to the board, all components are included. Optionally you may add screw terminals. FULL - Board fully populated and assembled. Choose the terminal type to install at each side of the board. If you prefer screw terminal blocks you may chose between two standard sizes (0.1"" and 0.2"). Note that each type has a different placement in the board, as indicated in the pictures. Select the version (BARE, KIT, FULLY ASSEMBLED). For the KIT version you may optionally add screw terminal blocks either 0.1" or 0.2" size. For FULLY ASSEMBLED versions please select the desired placement of terminals for both the FTDI side (6 pos) and the TARGET side (4 pos). The EXAMPLE pictures illustrate some of the possible combinations (16 in total).